Somehow, no matter how hard we try to keep things to a minimum, we always seem to end up with way too much Easter Candy. 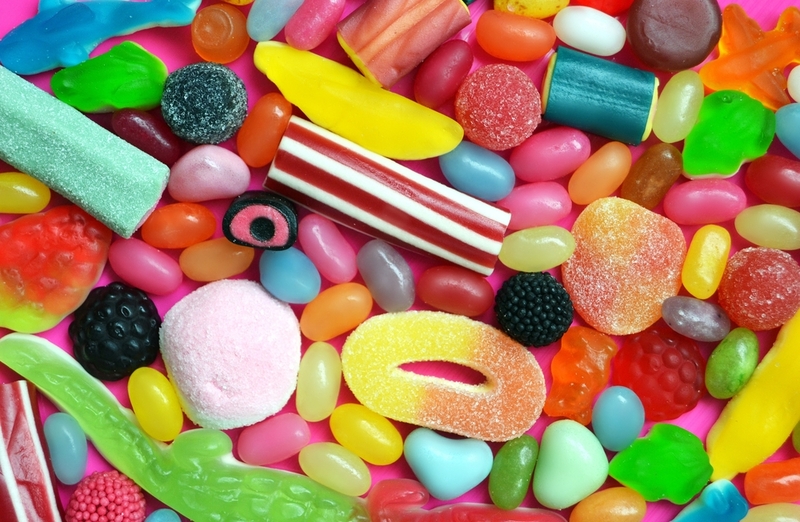 We could blame it on the kids but, between us, we all know that we love candy as much as our kids do. Luckily, Easter candy doesn’t have to go bad! 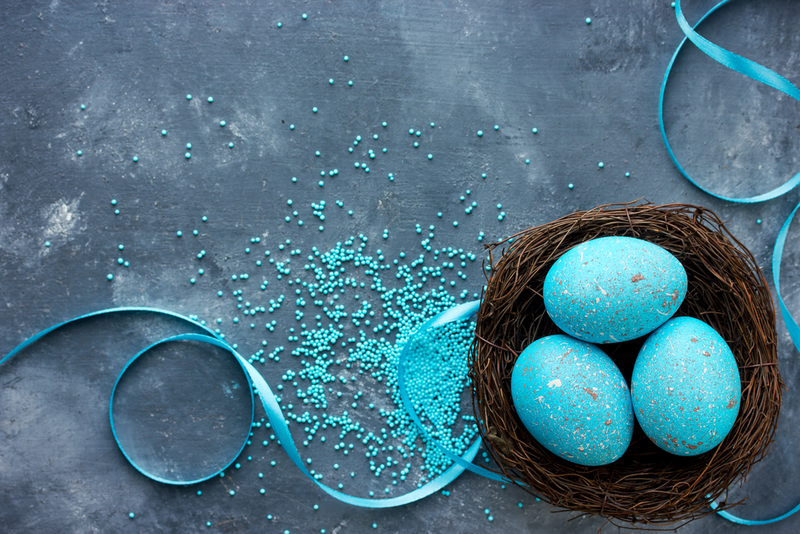 You can recycle Easter eggs and jelly beans to make other yummy, family-friendly desserts. 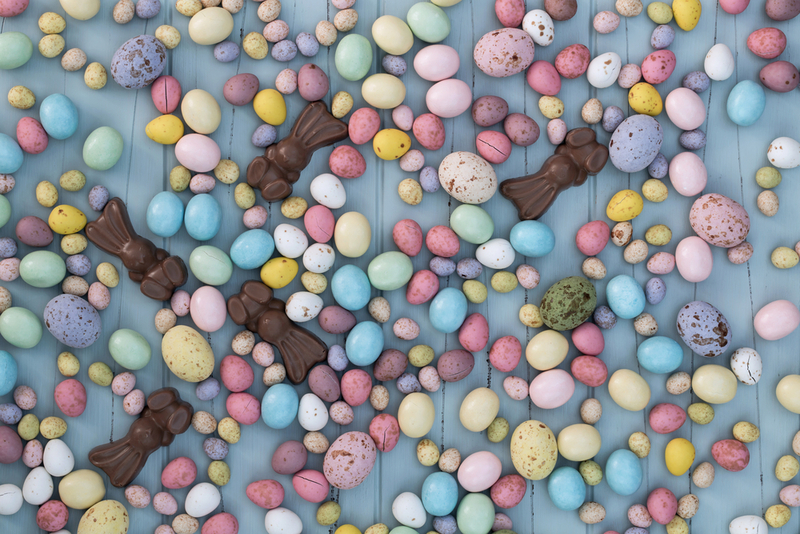 Whether you are having guests over or looking for an activity to keep the kids busy on a weekend afternoon, here are some of our favorite ideas to use leftover Easter candy! For some reason, Easter means everyone ends up with five or six chocolate Easter bunnies made of solid chocolate! It can be difficult for anyone, except maybe your child, to get through one of these by themselves. 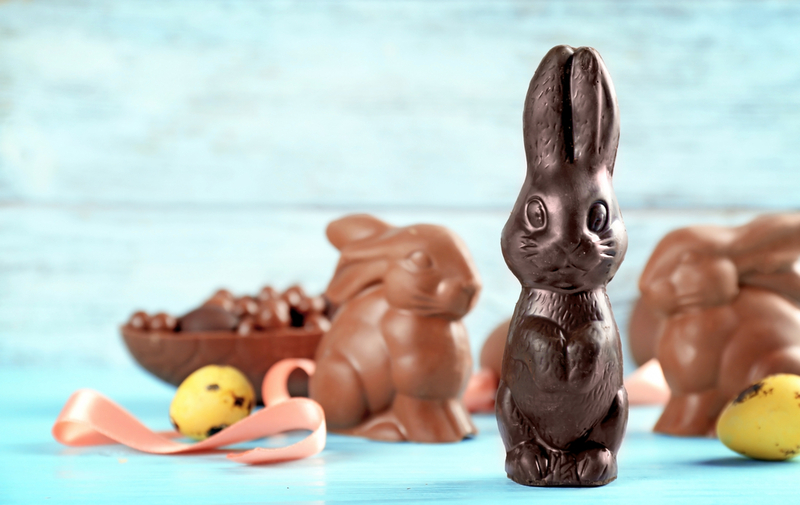 Melting down these bunnies are an easy way to utilize the chocolate for pretty much any sweet treat you can imagine! Melted chocolate can be used for anything from fudge brownies to cakes and more. Check out these Nutella Truffle recipes that are easy and to die for! 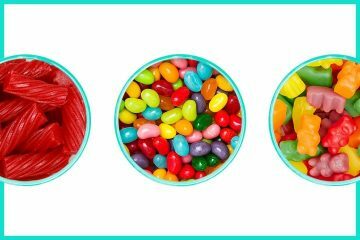 Easter candy comes in striking spring colors that make for great toppings. Channel your kids’ destructive energy and ask them to crush larger candies for a pretty (and tasty) garnish for sweet treats. Crushed candies can be sprinkled on top of cakes or brownies, or mixed into ice cream. Smaller morsels like candy eggs and jelly beans can be left whole and are adorable on top of shortbread cookies! 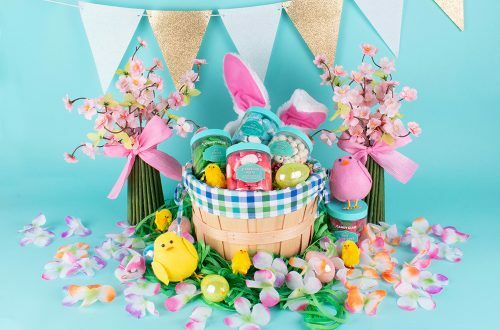 If you can’t master icing a cake or if you want to upgrade your regular cake décor, then it’s time to give your Easter candy another purpose in life. Do you have a hundred marshmallow peeps waiting to be eaten or melted into smores? Line each one up and stick them to the edge of your cake to create a pretty dessert that’s perfect for a birthday or even a baby shower. If it’s the jelly beans that you can’t get rid of, use them to decorate your cake. You can color coordinate your jelly beans to make the piece stand out even more. Leftover Easter candy doesn’t have to just be about dessert. Why not use what you have to make a spring snack mix? Combine chocolate candies and sweet jelly beans with salty popcorn, pretzels, or peanuts for an easy, on the-go energy boost. This is perfect to pack for school lunches or weekend field trips for the whole family! Similar to the snack mix, bunny bark combines all your miscellaneous Easter candy into one simple treat. The best part? These are fun for kids to make and easy to share with large groups! There you have it, some fun ways you and your kids can reuse Easter candy! How have you repurposed your Easter candy? Share your thoughts below!